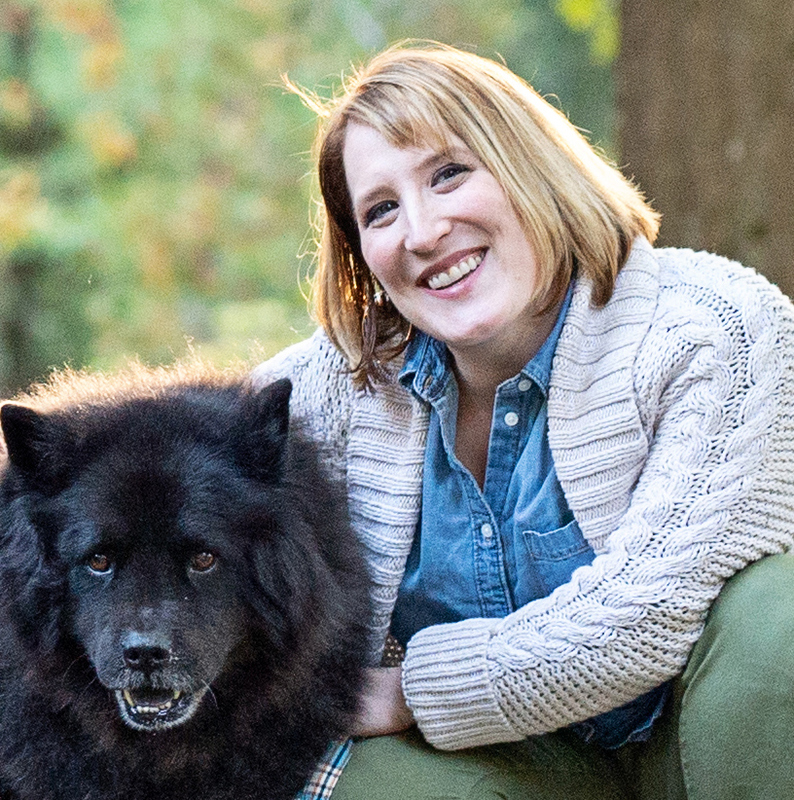 There is a Yiddish proverb that says “Man plans and G-d laughs.” This sort of sums up life over the last several months as our family has dealt with some unexpected health challenges and stress. 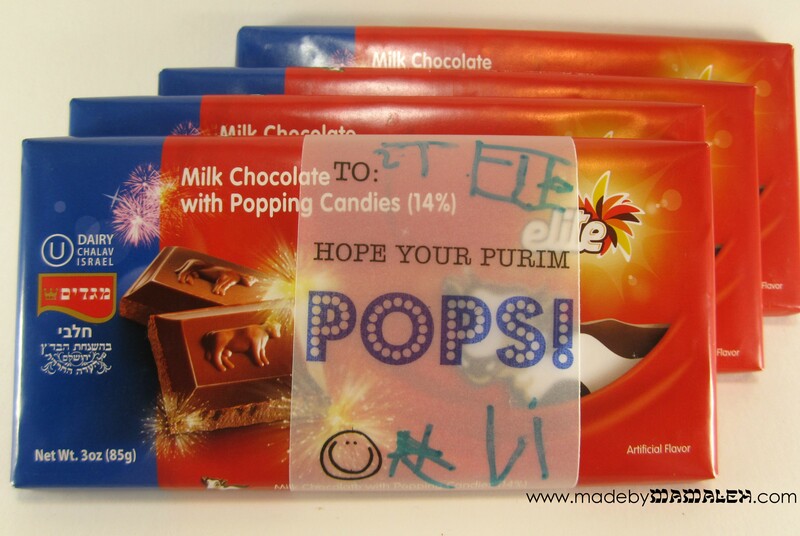 But we are hanging in there and our kids still want to countdown to Hanukkah (and some of you who haven’t given up on me have emailed and do too). 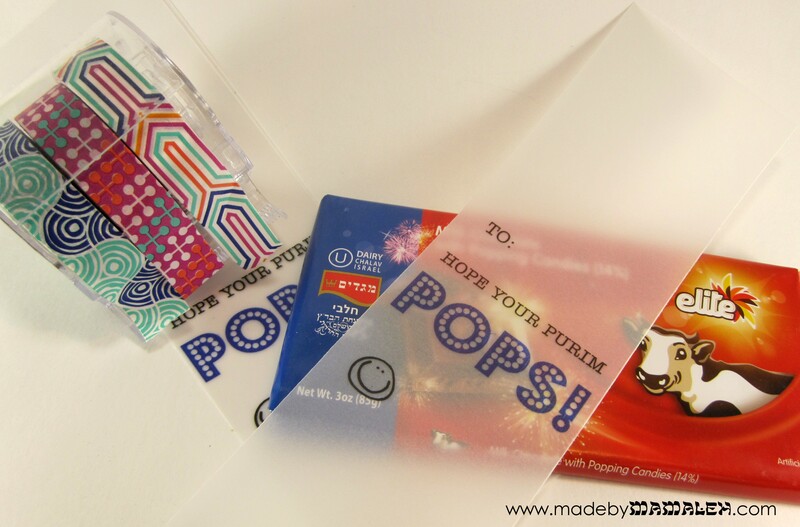 So, without further ado, this year’s Made by Mamaleh Hanukkah Countdown Calendar. 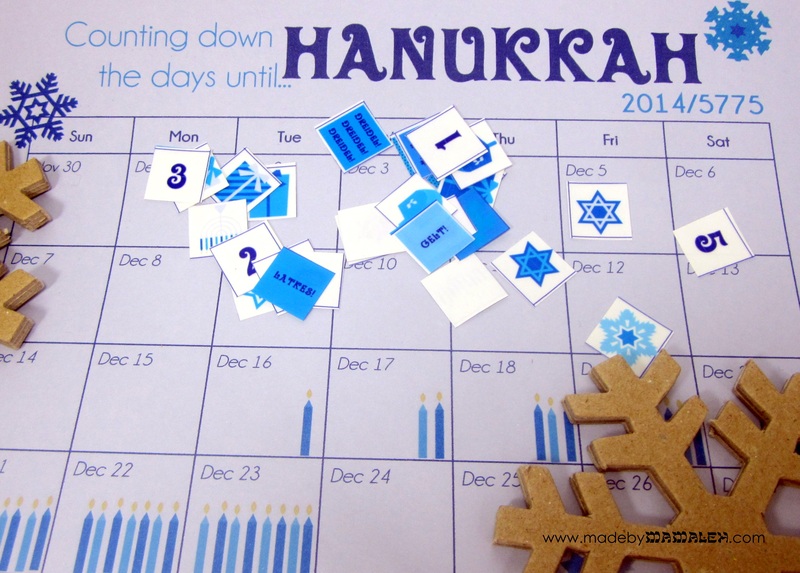 Hanukkah is almost here…time to count down! 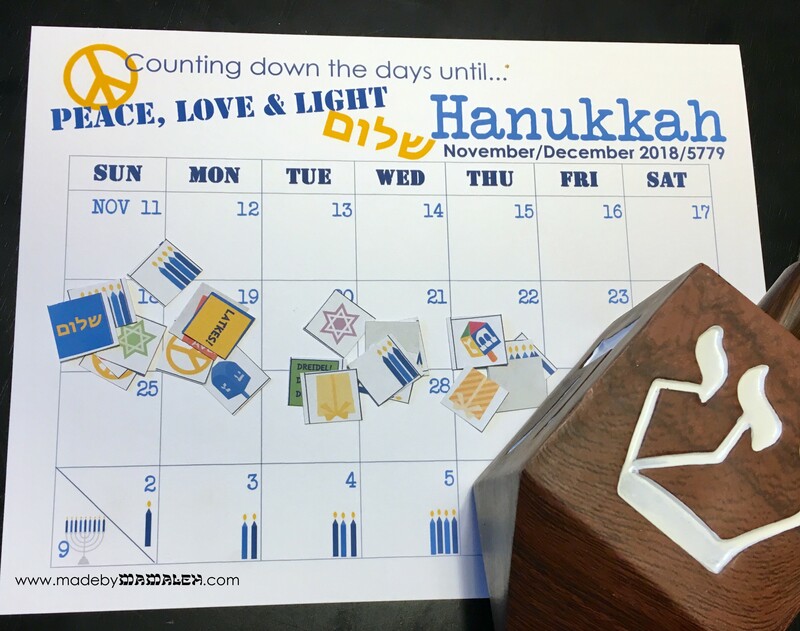 Despite newborn sleep deprivation and very little crafting happening lately, I couldn’t skip creating a new Hanukkah countdown calendar for this year. 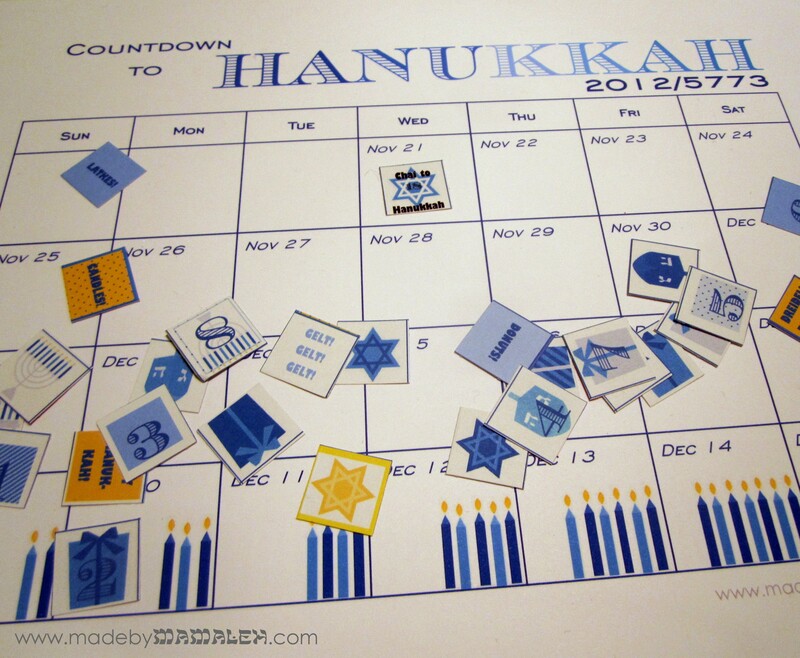 And with Hanukkah starting in just two weeks, it’s time to start counting! 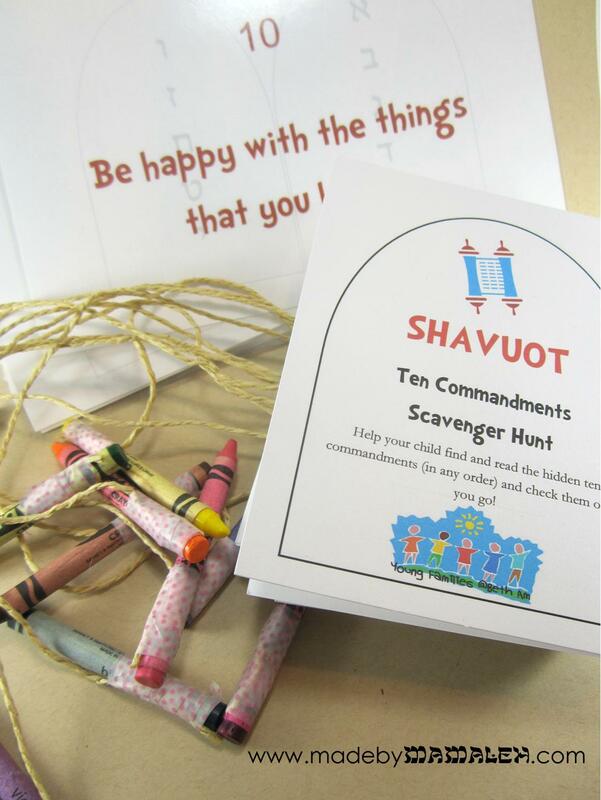 Ever since Halloween finally came and went last week, my four-year-old has asked me numerous times, “When is it time for Hanukkah?” So, since last year’s printable Hanukkah countdown calendar was such a hit, I decided to make a new version for this year. Since this year Hanukkah overlaps with Thanksgiving, I decided to embrace the fall colors to help your little ones count down the anticipation in the days leading up to Hanukkah (or Thanksgivukkah as so many are calling it). Unlike last year, I couldn’t make chai (18) to Hanukkah work thanks to the calendar configuration but it’s designed for you to start counting down on Sunday, November 10th.